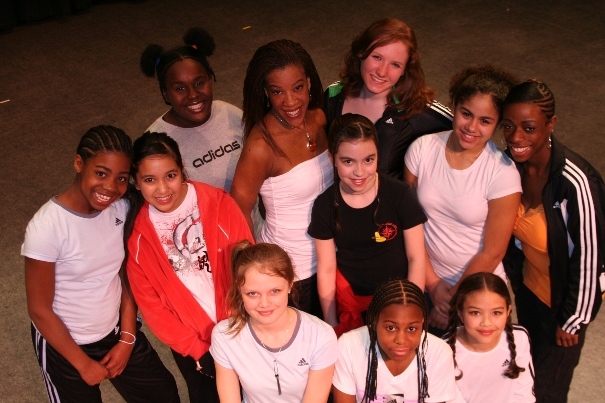 “Of the many reasons all children should dance, I think there are two that top the list,” says Gina Danene Thompson, Artistic Director of PURe Dance Ensemble Dance Company, which she founded in 2002. 1 – Dance technique helps children as they develop. “A child may sometimes look in the mirror and feel negatively about what they see – this negativity is often times fueled by comments from their peers. Dance technique is an under tapped, fun way for these children to get positive reinforcement, improving their self-esteem,” says Gina Danene. 2 – Children of all ethnicities have a natural desire to dance.